Everything you need to know about professional email signatures - from a user's and email administrator's perspective. 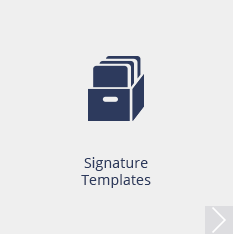 Welcome to the most comprehensive email signature resource website on the web. This is the place where you will find all the necessary information about using email signatures in business and private email. 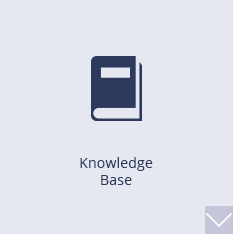 Browse through our knowledge base articles and get the answers to the most popular questions concerning email signatures and email branding. 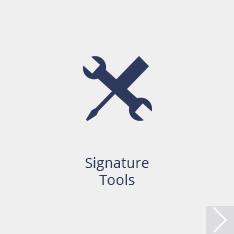 You will also find some useful email signature tools here, e.g. 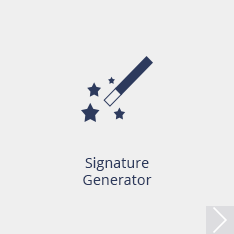 the email signature generator and email signature management software by CodeTwo. Enjoy! Email signatures for marketing / branding purposes? Perfect email signature for personal email – how to sign your emails? How to use multiple email signatures in Outlook? How to set up or change email signature in Outlook on the Web (Office 365 and Exchange 2016)? What are limitations of Exchange 2013 and 2016 email signatures? How to remove emoticons from your Exchange mail?